When traveling to France there are always a few things to consider before departure. Climate, currency or tourist landmarks are only a few of those I have decided to point out. 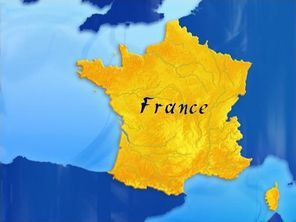 The largest country in western Europe, France (officially, the French Republic) is one of the twenty-seven members of the E.U. and has a population of 64 mil. inhabitants. Remember E.U. citizens are not required visas when traveling to France, but even they should carry passports. U.S. citizens may enter and stay in France for up to 90 days (for tourist purposes) without holding a visa. For other nationalities please check with the French Embassy in your own country before traveling. One of the oldest geographical regions of France, Normandy is situated in the north-western part of the country. For administrative purposes it was divided until recently in Lower Normandy and Upper Normandy. On January 1st, 2016 they merged to became one of thirteen French Regions (within Metropolitan France). 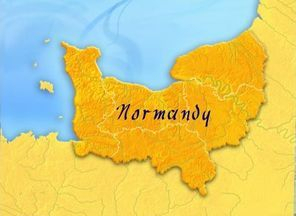 Normandy was a renowned duchy during the Middle Ages. In 1066, the Norman Duke, William (later known as "the Conqueror"), and his army, set sail from the Normandy coast, crossed the Channel and fought his way to the throne of England by defeating the Saxons in the battle of Hastings. The Norman conquest is depicted by the famous Bayeux tapestry that you can see by booking Mont Saint Michel Tour which focuses on Mont Saint Michel but includes the visit to the Tapestry Museum. More than 850 years later, on June 6, 1944, the Normandy beaches witnessed the arrival of the largest armada in history. The Allied forces, or the flower of the American, British or Canadian youth, landed in Normandy during Operation "Overlord". Check-out the D-DAY tours for more information. In between these military events, the fascinating Abbey of Mont Saint Michel defied time and dangers to become, today, one of the most important destinations for both pilgrims and tourists coming from all-over the world. Built on top of a granite mount, it is nowadays considered the 2nd most visited place in France after the Eiffel Tour! Local people like to say that Normandy is one of the places where you can experience all kinds of weather in one day. Highly unpredictable, the weather reflects a particular combination of continental and oceanic climate. Therefore, I strongly advise you to pack some waterproof clothes, as well as some robust footwear when traveling to Normandy. Normandy is a touristic region, this is why the Normans (fr. "les normands") shall welcome you all-year round. 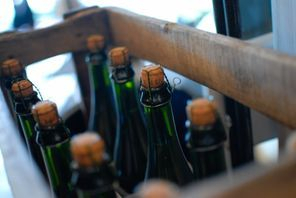 When the occasion arises they may even invite you to taste the famous "Camembert" (French cheese), have a glass of apple-cider or some of their finest "Calvados" (apple brandy). Breakfast is usually served between 7 a.m. and 9 a.m. and often includes coffee, tea or chocolate accompanied by the traditional croissant, bread, butter and jam. In France, lunch is the most important meal of the day and it is served between noon and 2:00 p.m. Dinner is served between 7:30 p.m. and 9:00 p.m. If you decide to travel by car make sure you have the following documents in your possession: international driving license, vehicle's insurance certificate, country sticker, spare set of bulbs and fuses, red warning triangle, first aid kit and at least one alcohol breath tester. Speed limit on dry weather: 50 km/h - urban, 90 km/h - two or three-lane roads, 110 km/h - four-lane expressways in rural areas, 130 km/h - highways. When raining, the urban speed limit of 50 km/h remains unaffected while the others are lowered to 80, 100, and 110 km/h. Seat belts Front and rear seat belts must be worn at all times! Children under the age of 10 are not allowed to travel in the front seat. Drinking and driving The blood alcohol limit is 0,05 mg/ml, so roughly, the equivalent of a small glass of wine. Town shops are open Monday to Saturday from 9 a.m. to 7 p.m. and often closed at lunch-time. Most shops are closed on Sundays, other on Mondays. The bakeries are usually open for a few hours in the morning on Sundays, but might be closed on Mondays. In most cases, banks are closed on Monday. 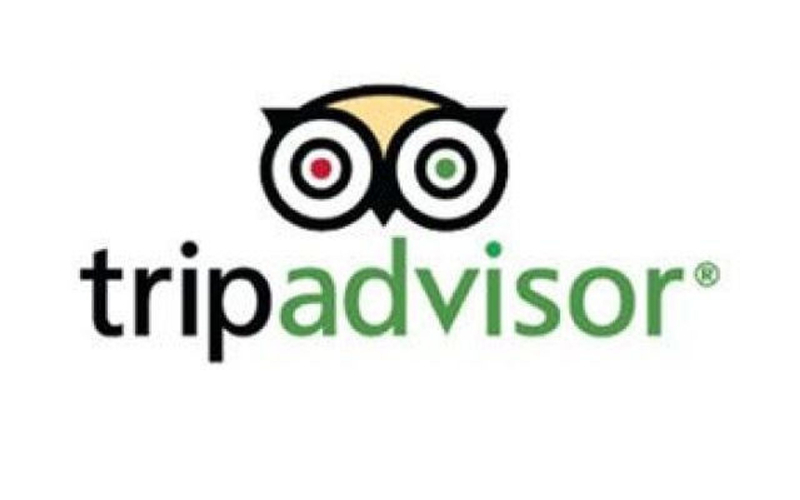 Using your credit card is easy and reliable throughout France. Visa and MasterCard are widely accepted, followed by American Express. Most establishments post signs, but if you intend to use credit cards in smaller shops and restaurants, you should consider asking which type of payments are accepted before ordering. Electric current (E.U and France): 220 volts AC (current alternates at 50 cycles, not 60). Certain devices may need a plug adapter or even a voltage transformer.